The former Chelsea and Spain midfielder starting receding at the temples when he arrived at Stamford Bridge a few years back. Then, after a short cropped cut, his hairline was evidently filled in, resembling that of his early years at Arsenal. 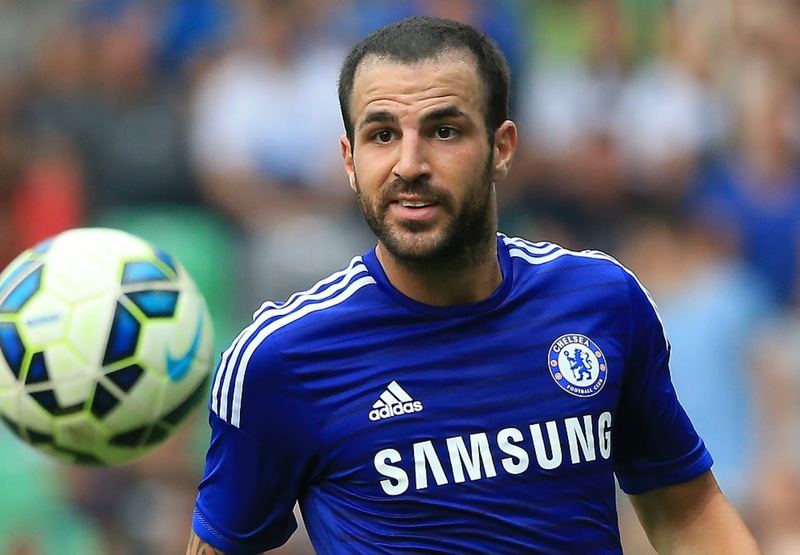 Fabregas (above) did well to tackle his receding hairline early, as this gave him the best possible chance of having a successful transplant. 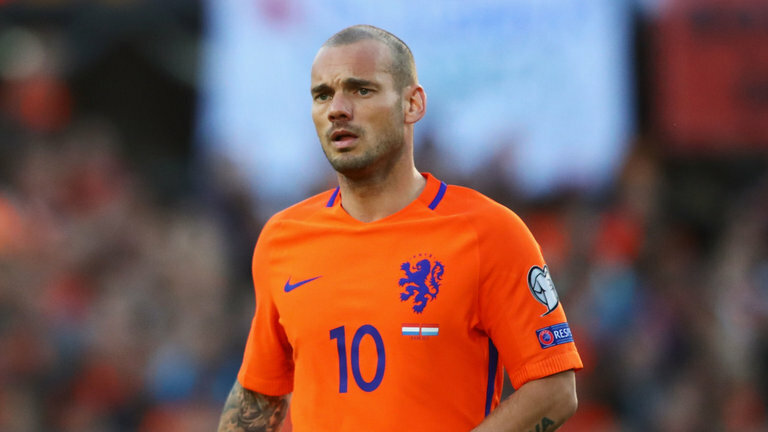 Wesley Sneijder appeared to be receding quite badly during the 2013-2014 season, but then his hairline was suddenly fixed after that period. The Dutch play-maker has evidently had work done in and around the frontal area of his scalp, filling in the thinning, and brigning forward the hairline. The transplant worked a treat because, like Fabregas, the former Inter Milan and Real Madrid player tackled his receding hairline at a relatively early time. Ok, so we all know about Wayne Rooney's hair transplant. He couldn't have gone more public with it even if he'd tried! 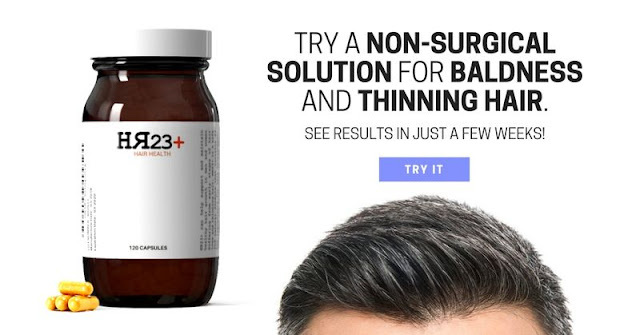 The former England striker was losing his hair in his early 20s, and instead of shaving it off, he went down the surgical route, which proved to be quite effective. 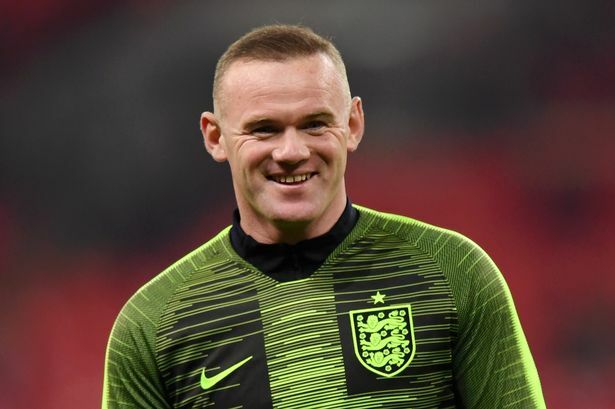 Rooney's hair may not be the thickest, but his hairline has been restored, and his hair does have even coverage over his scalp. We'd imagine Rooney's transplant to be one of the more expensive procedures. This is a interesting one, because Andros Townsend went from literally having very little hair to the most solid hairline you'll ever see, pretty much over night! 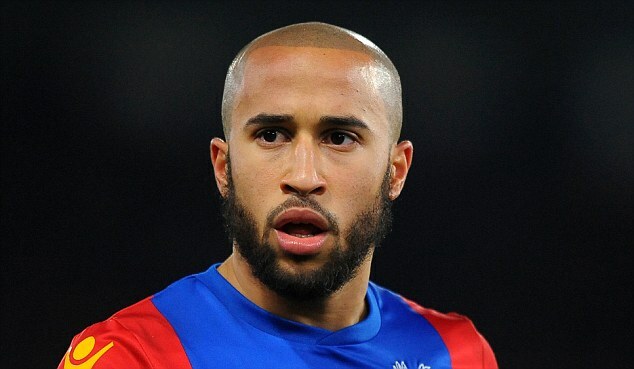 We suspect the Crystal Palace winger avoided the transplant route and instead opted for micro-pigmentation. 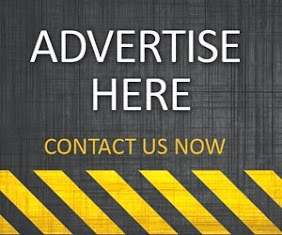 A hair tattoo, or scalp micropigmentation, is a cosmetic tattoo that gives the illusion of a close buzz cut hairstyle on a bald head. 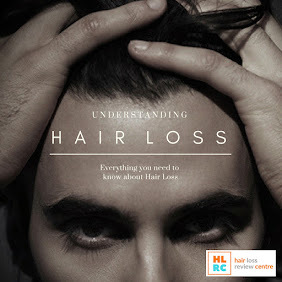 The procedure can also be used to conceal the scars from hair transplantation or to make thinning hair seem thicker. This would expalin the perfect hairline! 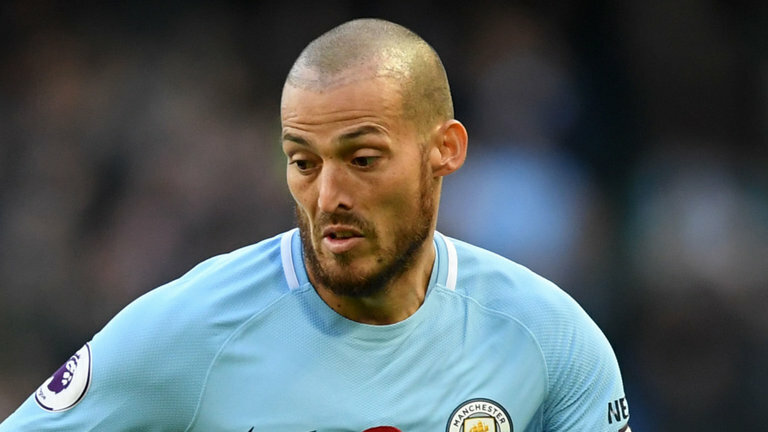 David Silva was suffering from a receding hairline (Norwood 2-3). Then he shaved all his hair off, and what became apparent was the scarring along the frontal part of his hairline, which led many to believe that the Spaniard had undergone hair surgery. Now we are starting to see the results of his transplant, with thicker hair, and a new, stronger hairline. Silva's transplant is actually one of the better ones we have seen, certainly in recent years. Dimitar Berbatov was suffering with a receding hairline throughout his time in England with Tottenham, Manchester United, and Fulham. But recently, the Bulgarian had hair surgery, and now his hairline has been thickened and brought forward to its former glory days. 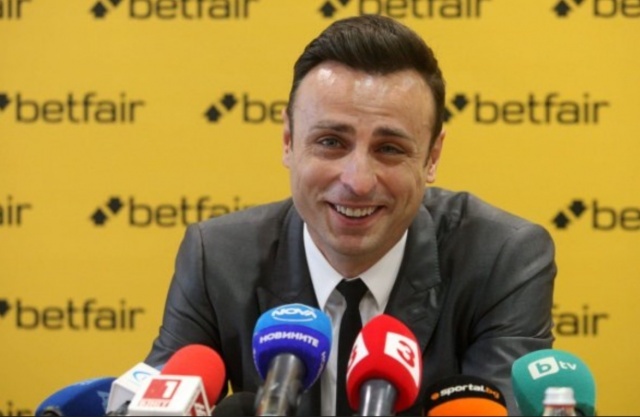 Berbatov's new hair actually looks very good, because he's kept the hairline slightly receded in order to give a natural look. His new, maturing hairline really suits him.